Beautiful Black Coral from the Philippines. 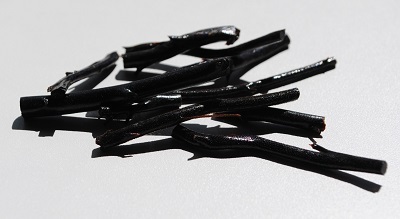 Black Coral is known as a "stone” of regeneration and purification. 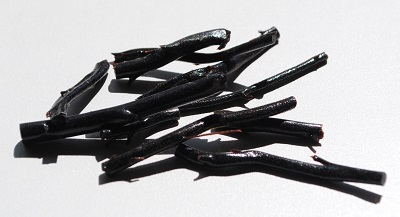 Black Coral absorbs and transforms negativity when worn, carried, taken as an elixir or placed in the environment. 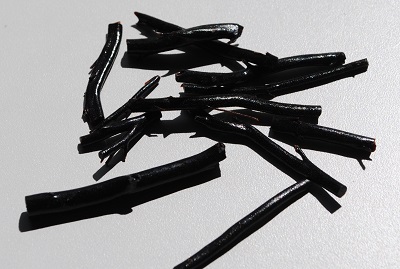 Black Coral elevates creative forces and imparts tranquility, dispels fear of darkness. Coral represents diplomacy and is said to quiet the emotions bringing a sense of peace. Coral helps to both understand and use the qualities of the mystic, as it facilitates intuition, imagination and visualization. Coral facilitates the connection to past spiritual masters and is helpful for the transfer of knowledge. In addition, Coral has the qualities of Shell: Shell provides the home to many small sea creatures. Shell may be used to stimulate intuition, sensitivity, imagination and adaptability. Shell enhances mental clarity, provides insight on which option is the correct choice during periods of decision-making. Coral promotes cooperation and is an excellent source for cohesive group energy. In healing, Coral may be used to strengthen both the circulatory system and the bones of the body. Coral may be used to stimulate tissue regeneration of the skin and elimination of toxins. 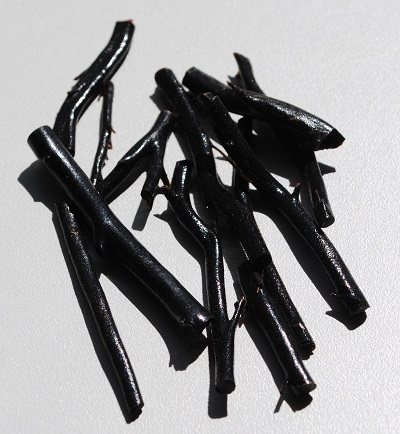 Black Coral has been used to nourish the blood cells. Coral may be considered for the treatment of disorders of the spinal canal, the alimentary canal, the nervous system, and the thalamus.